Jim Clemens Collection No.25. 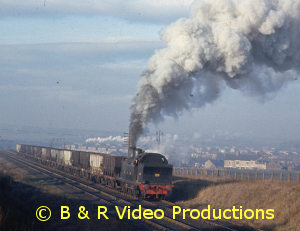 JIM CLEMENS filmed the railways of Britain around the system from Scotland to Cornwall. 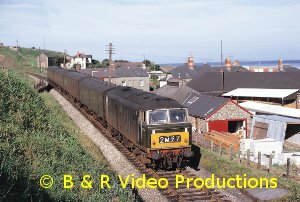 The area covered in this volume just about finishes his travels for it is in an area to the east of the West Coast mainline from NUNEATON to BLETCHLEY. The previous time we were in this area was when he covered the Great Central route and its branches. In this volume we begin at Nottingham Victoria and work south to LEICESTER. 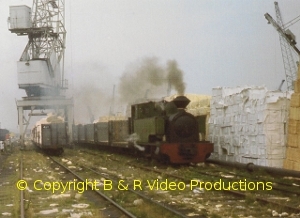 The DESFORD line is seen with a 2F 0-6-0. 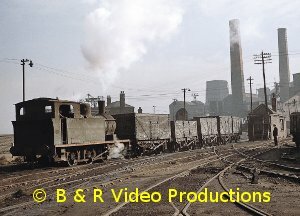 A steam tour in 1963 covers the route east from NOTTINGHAM on the Great Northern Grantham route to Bottesford and then to Melton Mowbray and Leicester. East again to Seaton, Luffenham and Ashwell. South to Rugby and onto NORTHAMPTON. The area east of here towards WELLINGBOROUGH and Peterborough was full of industrial stone quarries. The narrow gauge Wellingborough and Kettering systems are covered along with NASSINGTON, EXTON PARK, STOREFIELD, IRCHESTER, SCALDWELL and CORBY. Returning to Northampton we cover the line south via OLNEY to BEDFORD and HITCHIN. Then BEDFORD to BLETCHLEY. Before returning north to NUNEATON, the LEIGHTON BUZZARD to DUNSTABLE and WOLVERTON to NEWPORT PAGNELL branches are visited. A call once more at RUGBY for Princess Coronations and even the “Duke of Gloucester” passing through a station now heavily rebuilt with so many yards and sidings removed. 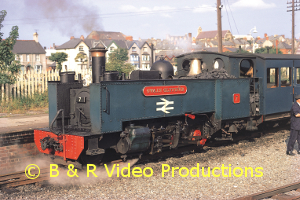 There are 22 different classes of steam engine in this volume from Jinty to Pacifics. 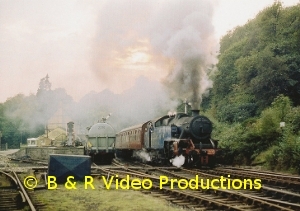 Eastern steam and even a Western Hall appear. 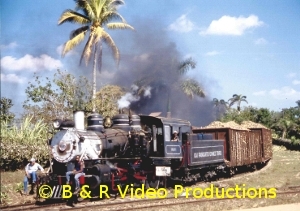 With Industrial engines included, it all adds up to 80-minutes of enjoyable video! Cover photo: Jim Clemens, 44847 at Nottingham Victoria.